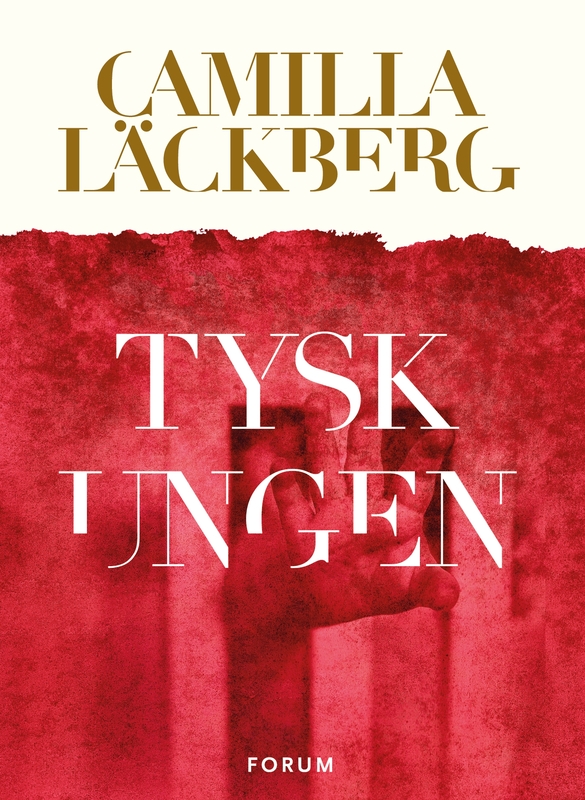 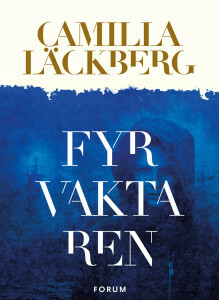 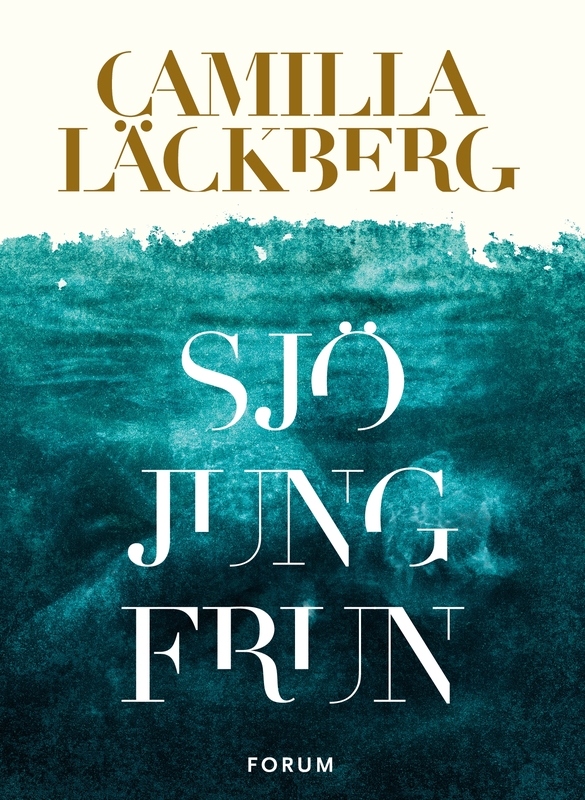 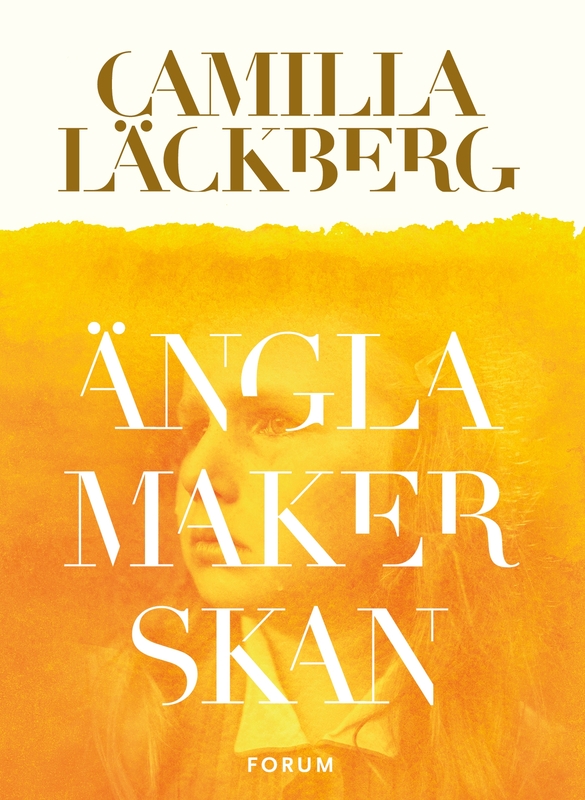 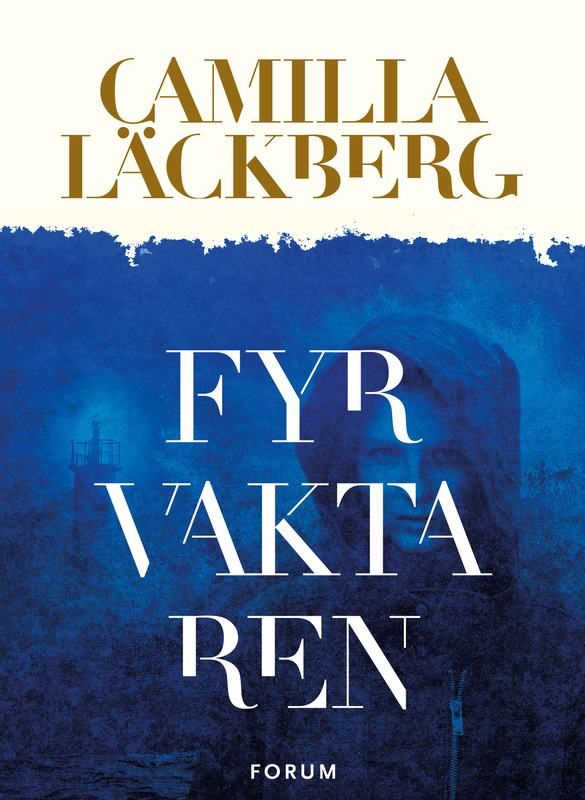 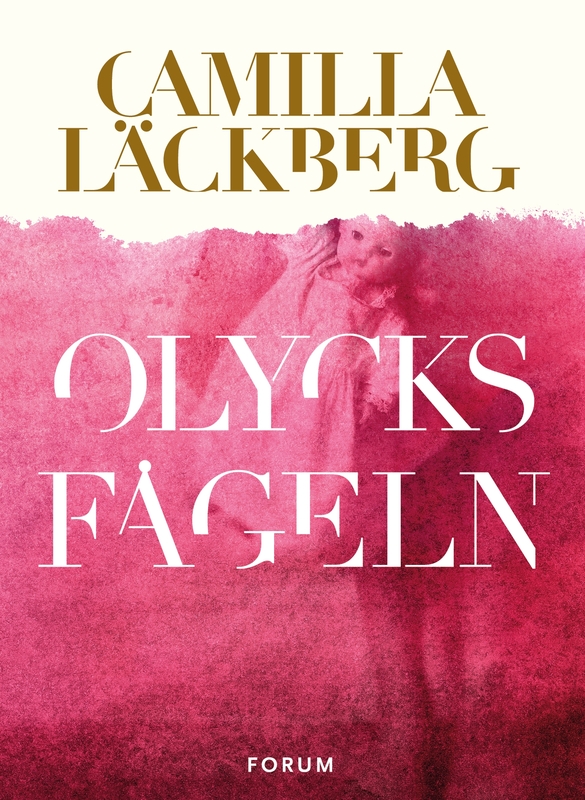 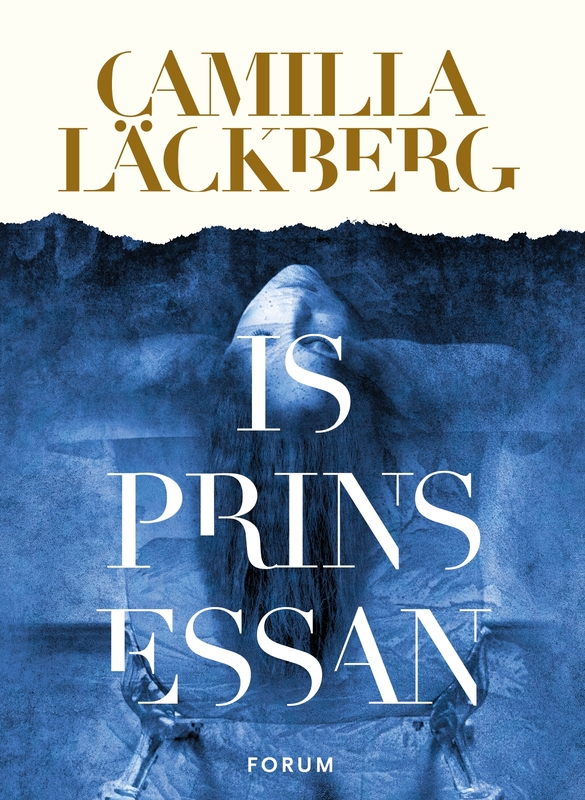 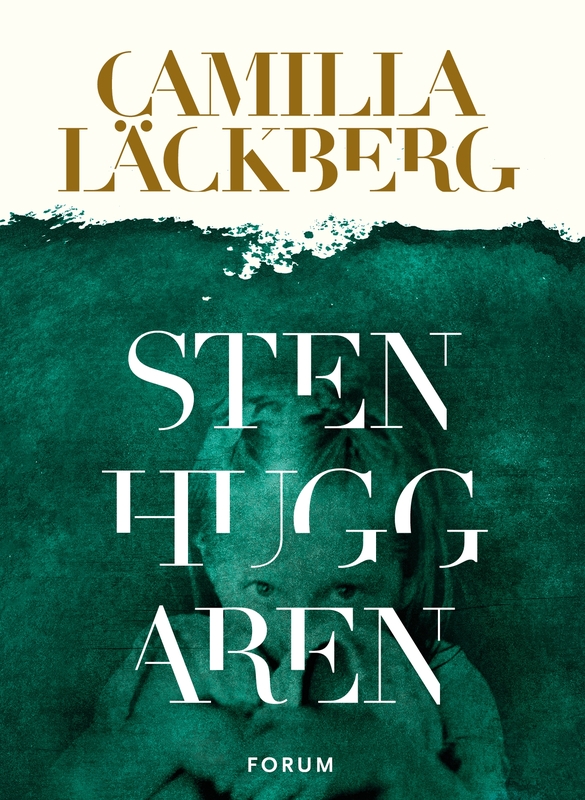 We’re delighted to announce that Camilla Läckberg‘s Fjällbacka series, from The Ice Princess to The Lost Boy will return to print in Iceland, to be published by Sogur. 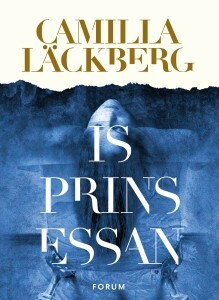 Publication date of Emelie Schepp’s Pappas pojke! http://www.nordinagency.se/wp-content/uploads/2014/02/Emelie_2-e1509358936712.jpg 663 800 Anna Frankl http://www.nordinagency.se/wp-content/uploads/2014/02/new_logo.png Anna Frankl2017-08-21 17:18:262017-08-25 11:40:18Publication date of Emelie Schepp's Pappas pojke! 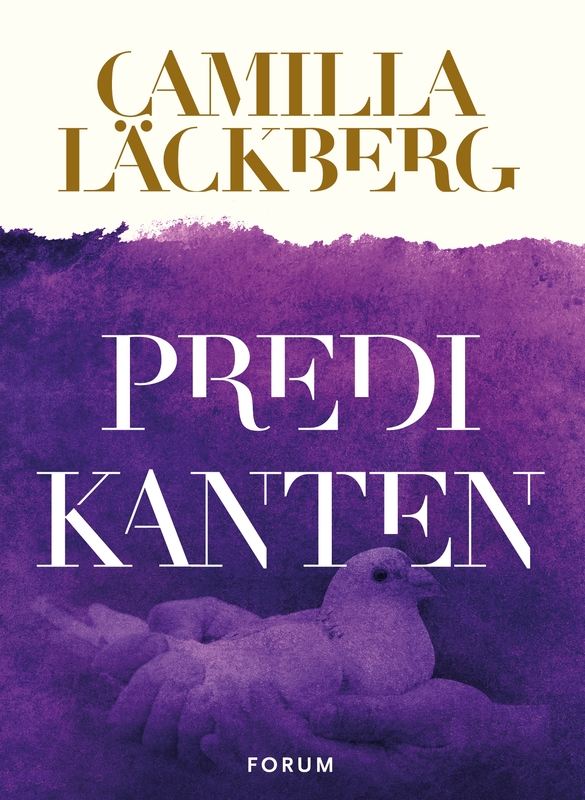 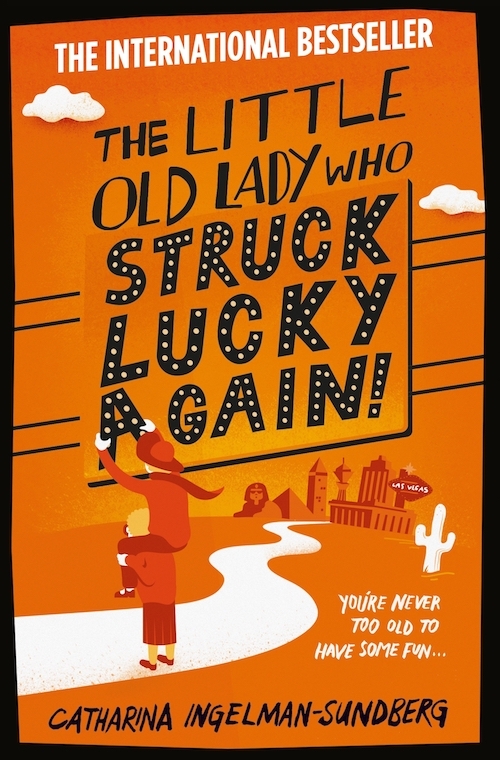 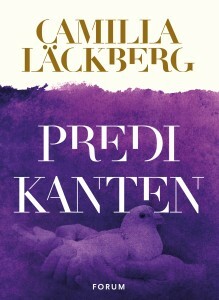 Tokyo Sogen-Sha have acquired the Japanese rights to the second book in Catharina Ingelman-Sundberg‘s League of Pensioners Series, The Little Old Lady Who Struck Lucky Again. 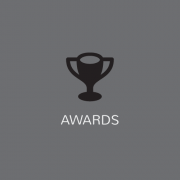 http://www.nordinagency.se/wp-content/uploads/2014/02/awards.png 500 500 Anna Frankl http://www.nordinagency.se/wp-content/uploads/2014/02/new_logo.png Anna Frankl2017-08-14 20:56:012017-08-14 20:56:01Emelie Schepp winner of Reader's Choice Award 2017! 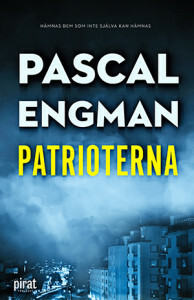 The Patriots by Pasal Engman sold to Germany! We are delighted to announce that Klett Cotta will be the German publishing house for debut novel The Patriots by Pascal Engman. 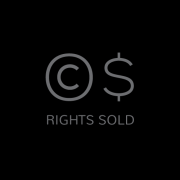 http://www.nordinagency.se/wp-content/uploads/2014/02/rights_sold_bw.png 500 500 Steve http://www.nordinagency.se/wp-content/uploads/2014/02/new_logo.png Steve2017-08-11 20:14:272017-09-25 10:51:51The Patriots by Pasal Engman sold to Germany! 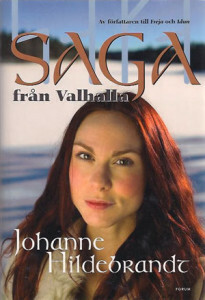 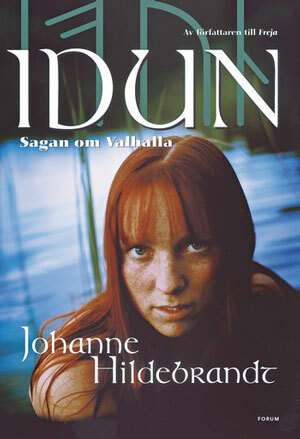 We’re delighted to announce that Saga, Idun and Freja, of the Valhalla series by Johanne Hildebrandt are due to be published by Dot Books in Germany. 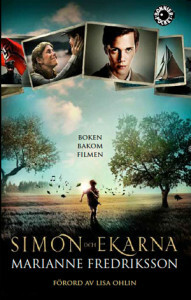 We’re delighted to announce that Simon And The Oaks is to be published by Toper Books in Macedonian, who published Anna, Hanna and Johanna earlier this year. Martin Österdahl to be published in the US! 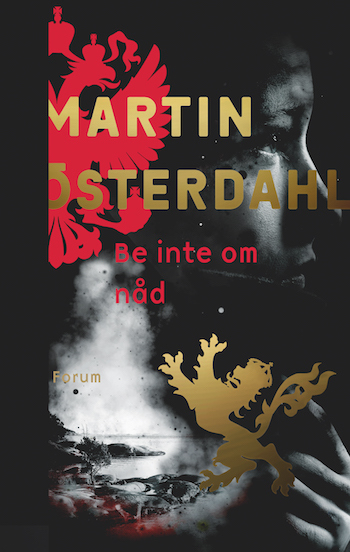 We’re delighted to announce that Martin Österdahl‘s Ask No Mercy, the first book in the series starring Max Anger will be published by Amazon Crossing in the US. 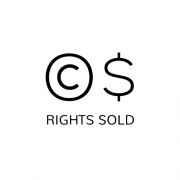 http://www.nordinagency.se/wp-content/uploads/2014/02/rights_sold_bw.png 500 500 Steve http://www.nordinagency.se/wp-content/uploads/2014/02/new_logo.png Steve2017-08-07 18:34:172017-08-11 20:12:15Martin Österdahl to be published in the US! 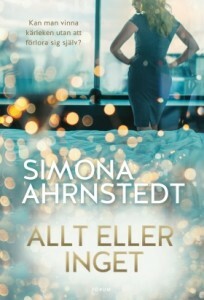 Simona Ahrnstedt sold to Denmark! All or Nothing, the latest romance novel from the superstar Simona Ahrnstedt is to be published by Gyldendal in Denmark, who will also be bringing Simona’s previous books The Scandalous, Coercion and Arrangements back to Danish readers in a four-book deal. 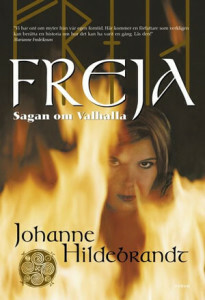 http://www.nordinagency.se/wp-content/uploads/2014/02/rights_sold_wb.png 500 500 Steve http://www.nordinagency.se/wp-content/uploads/2014/02/new_logo.png Steve2017-08-03 18:43:582017-08-11 20:12:44Simona Ahrnstedt sold to Denmark! 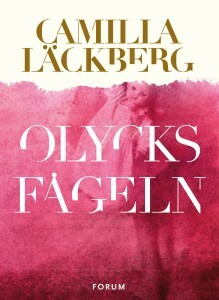 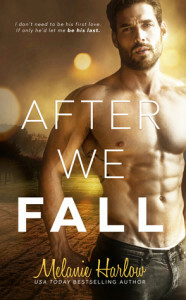 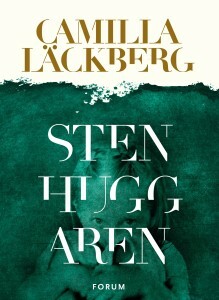 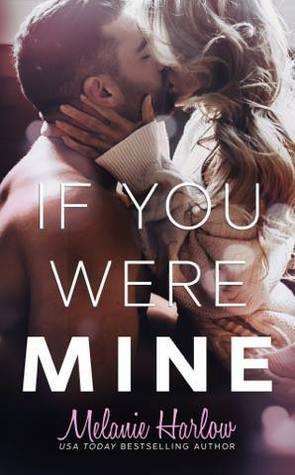 The Danish rights to Melanie Harlow’s irresistible novels After We Fall and If You Were Mine go to Flamingo in Denmark. 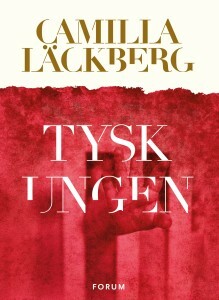 The books are sold on behalf of Bookcase Agency.